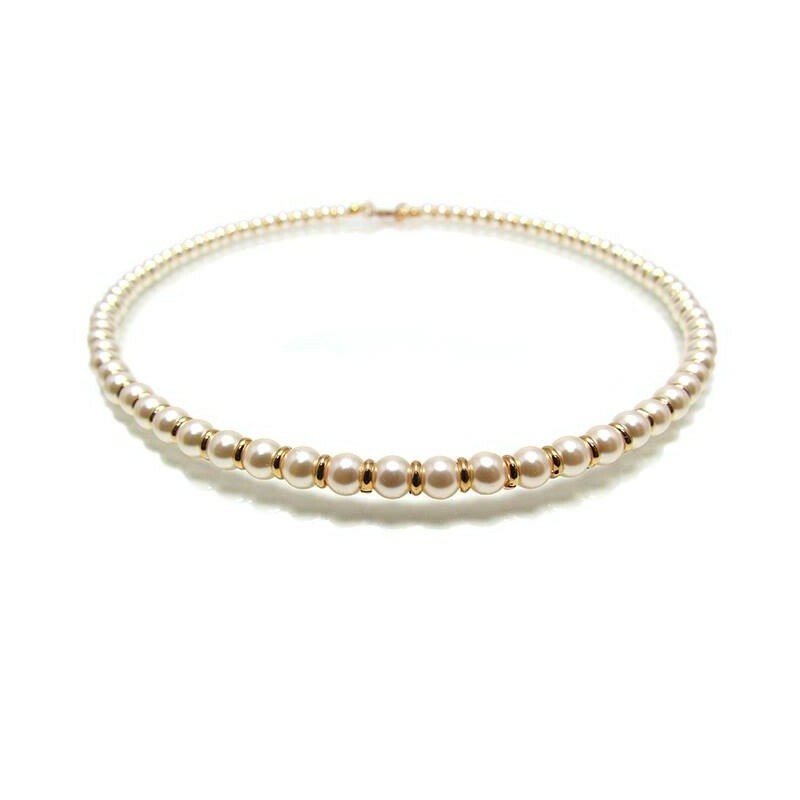 Classic short Pearl Necklace, delicate and elegant pearl choker necklace made of genuine Swarovski white pearls and gold plated, silver or rose gold links. 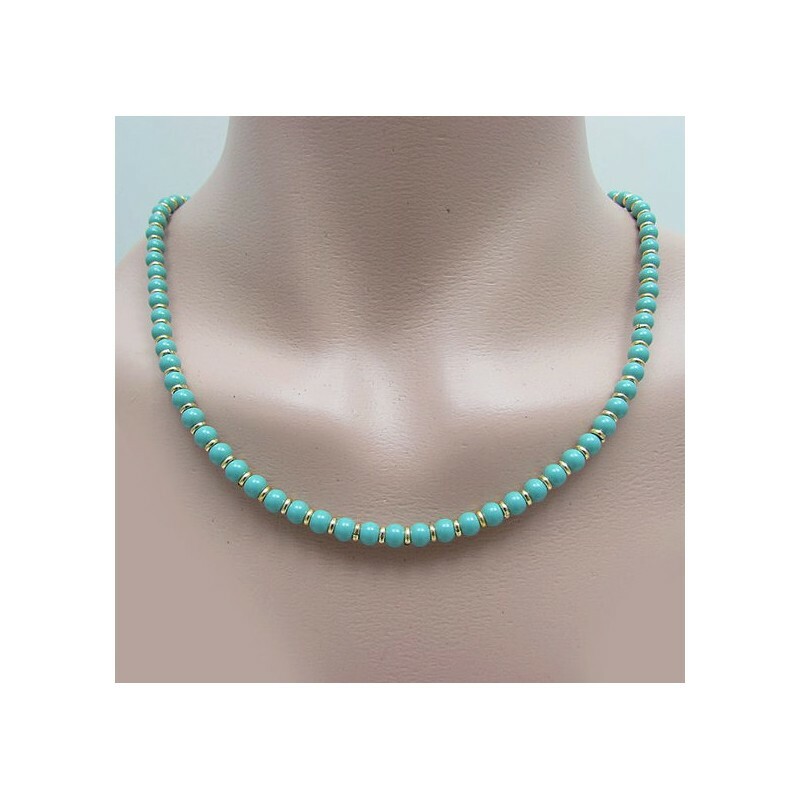 Real pearl necklace length: 18" / 45 cm approx. 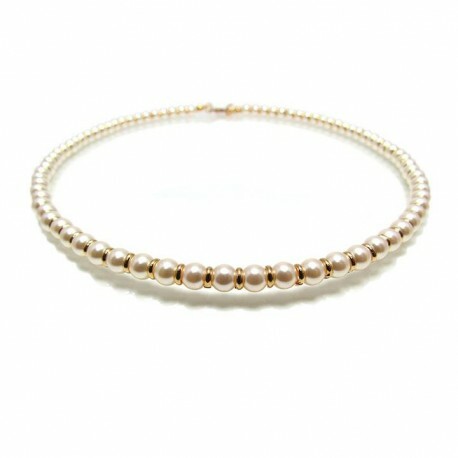 Classic short Pearl Necklace to be wear with glam. 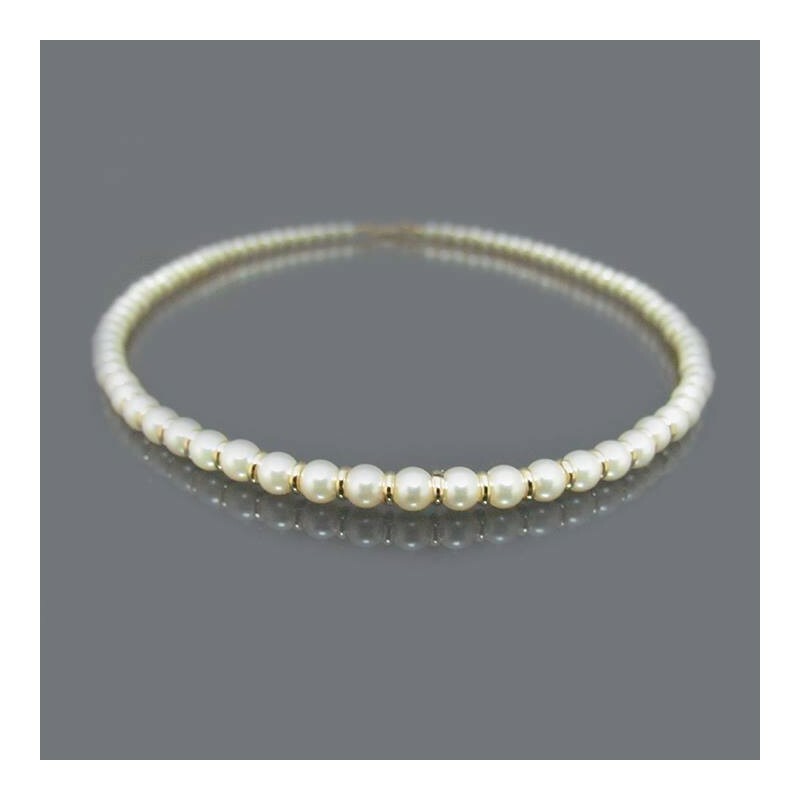 My pearl jewelry collection, was inspired in sophistication and elegance. 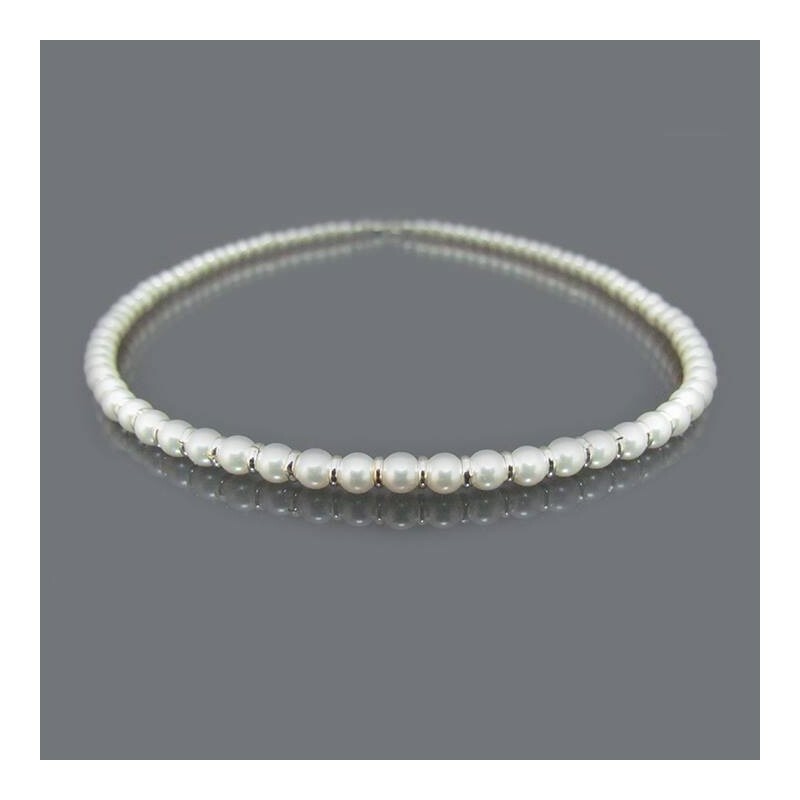 The pearl necklace is a special gift for someone you love. Suitable for marriage proposal, mother of the bride or the groom or bridesmaid jewelry sets.